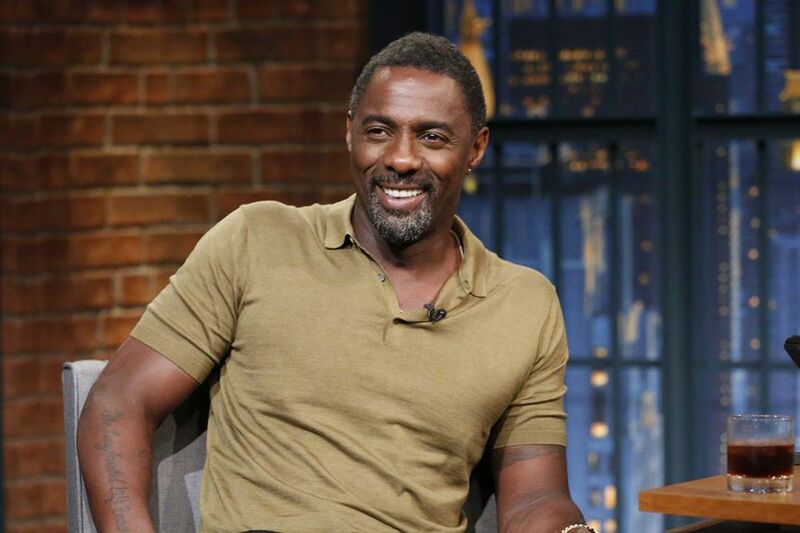 Idris Elba just joined the cast of a very Philly movie. Ghetto Cowboy, with a screenplay by Ricky Staub and Dan Walser, is based on Greg Neri's award-winning novel about North Philadelphia's Fletcher Street Riding Club. It will be the directorial debut for Staub, who founded Neighborhood Film Co.
Ghetto Cowboy, the movie and the novel, follows the story of 15-year-old Cole, who moves to North Philadelphia to live with his estranged father and finds that urban horseback riding provides respite from the violence and poverty of his neighborhood. The novel sheds light on the history of black cowboys and a real group of riders based in North Philly. When asked whether Ghetto Cowboy will be filmed in Philadelphia, a spokesperson for Neighborhood Film Co. definitively replied, "that would be the plan." According to the Greater Philadelphia Film Office, it would be impossible to replicate North Philly elsewhere. It is safe to say residents of the area, especially the real-life urban riders, can expect to see camera crews in the near future. Staub founded Neighborhood Film Co. after he quit his job as an assistant producer for M. Night Shyamalan's longtime co-producer, Sam Mercer, following a "mid-life crisis — at 24". The company, which produces films for the likes of Nike, Coca-Cola, and Anthropologie, is based out of a warehouse in Brewerytown. It has an apprenticeship program that employs ex-convicts, which was inspired by Staub's time living in Kate's Place, a Center City ProjectHOME supportive housing residence, where he spent eight months after leaving Hollywood. Elba, meanwhile, has not left Hollywood quite yet. In July he joined the cast of a Fast and Furious spinoff, as a villain. Most recently, he's starred in the latest installment of the Marvel franchise, 2018's Avengers: Infinity War and 2017's Thor: Ragnarok. It seems, however, that in the spirit of the show business mantra, "one for them, one for me," Elba will take one for himself with Ghetto Cowboy. The movie will be a far cry from some of the CGI-heavy, film-franchise blockbusters the actor has worked on in the past.